Founded in 1860 by Edouard Heuer, the Tag Heuer has been one of the world's leaders in Swiss luxury watch manufacturing and has been a leader in the world of timekeeping since its inception. The ideal combination of contemporary design and technology meets classic magnificence, Tag Heuer watches are staples in the motor racing world and in the world of fashion making this brand exceptionally diverse. Tag Heuer offers a wide variety of timepieces for both men's styles with some of their most popular collections including the Aquaracer, Carrera, Connected, Formula 1, Monaco, and the Grand Carrera. 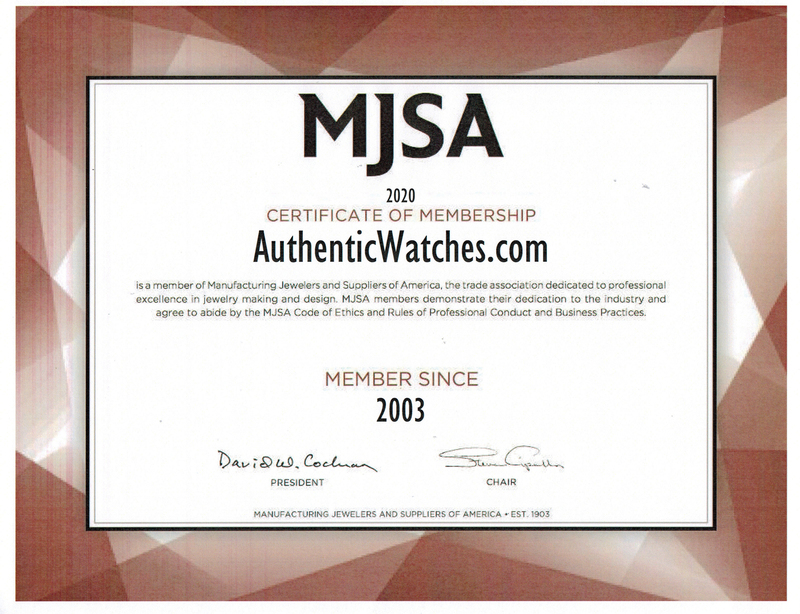 AuthenticWatches.com offers these watches at the lowest prices online for an authentic new men's Tag Heuer.